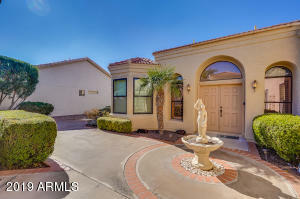 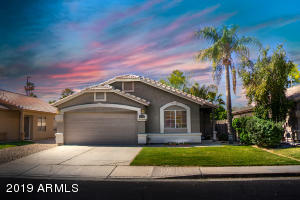 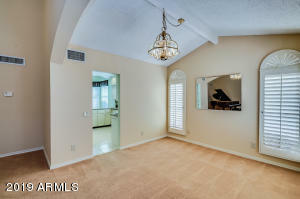 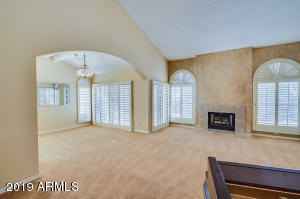 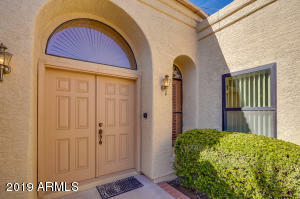 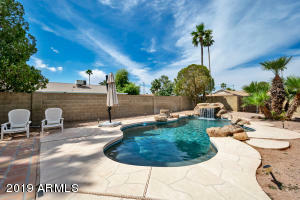 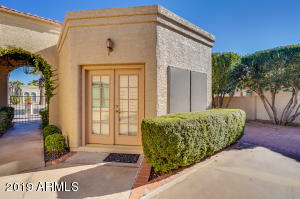 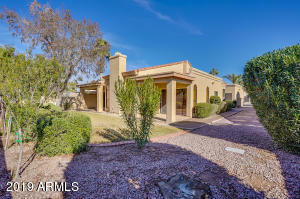 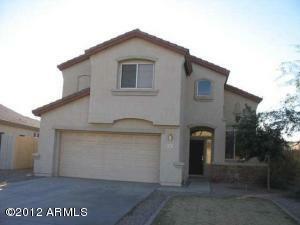 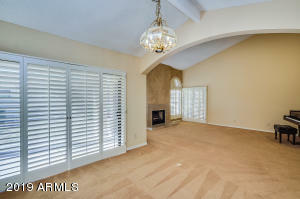 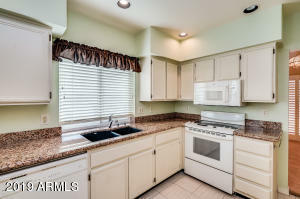 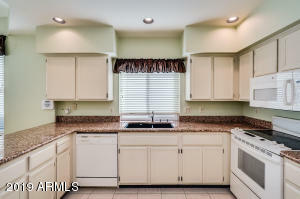 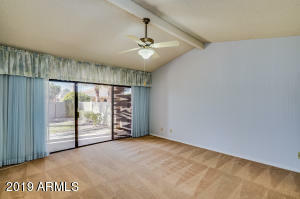 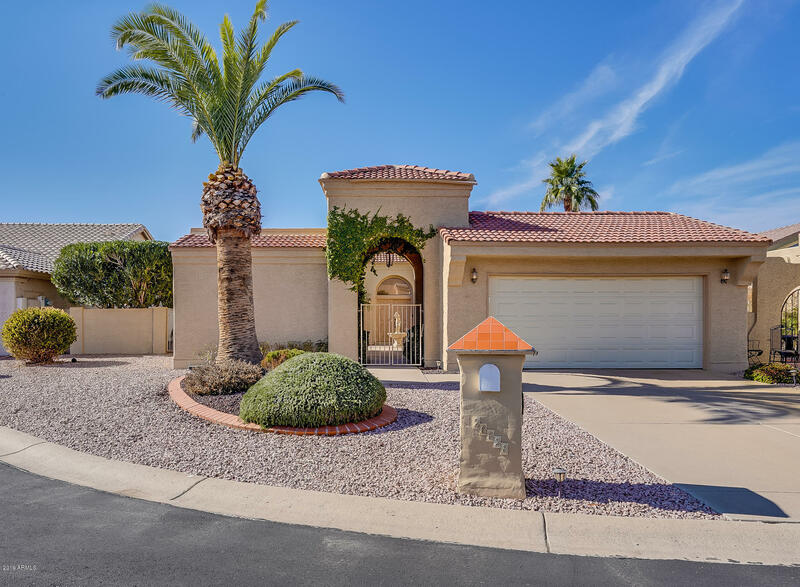 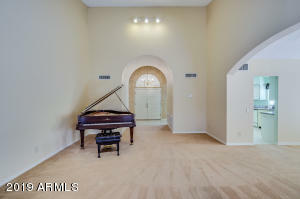 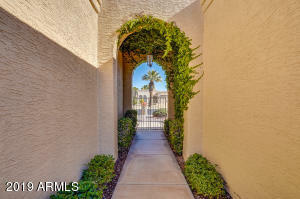 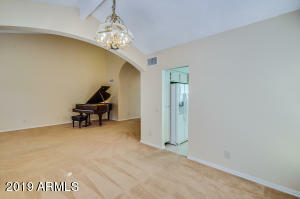 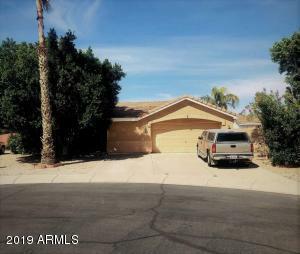 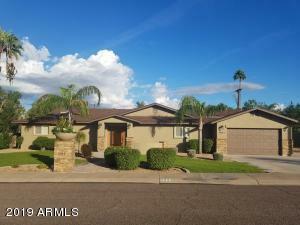 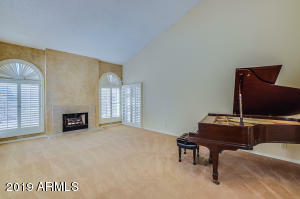 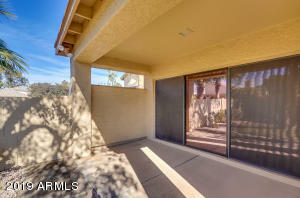 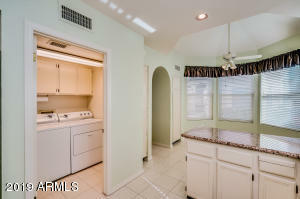 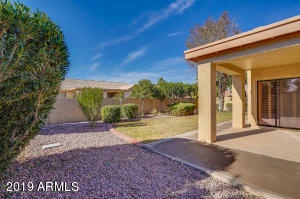 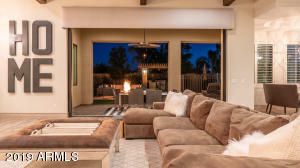 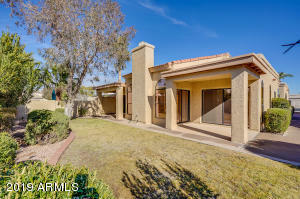 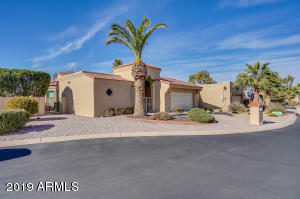 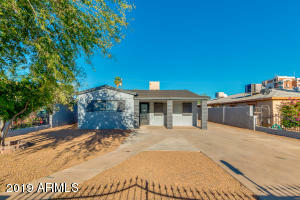 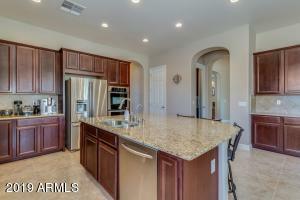 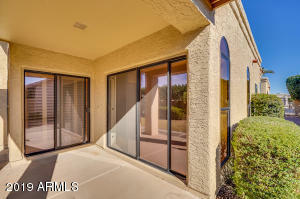 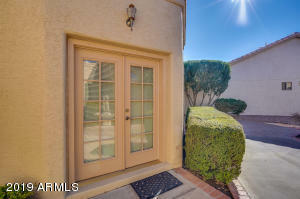 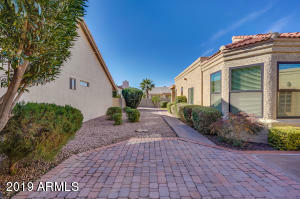 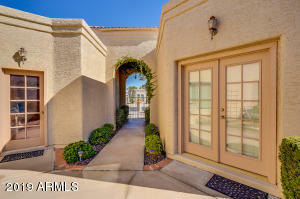 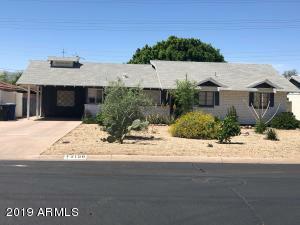 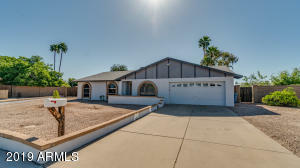 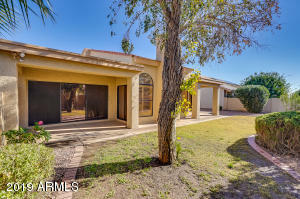 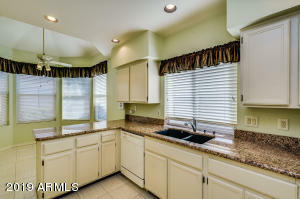 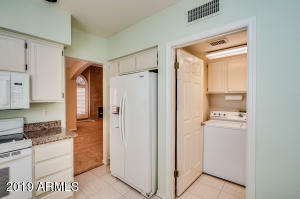 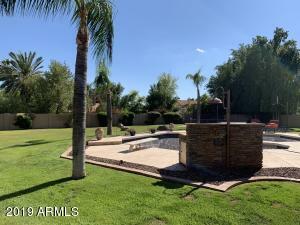 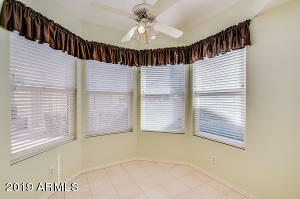 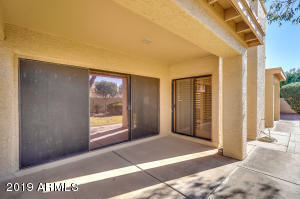 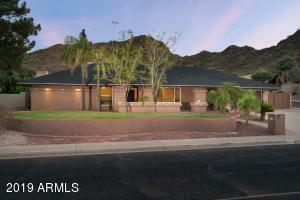 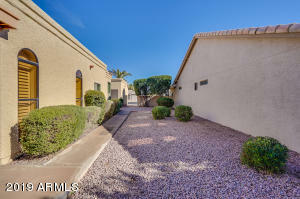 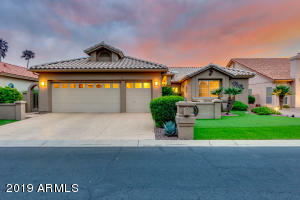 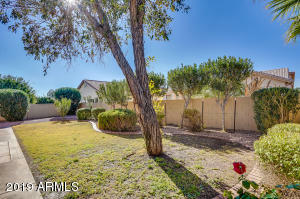 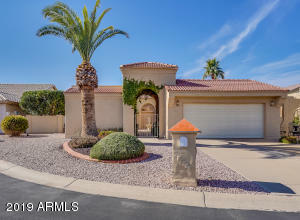 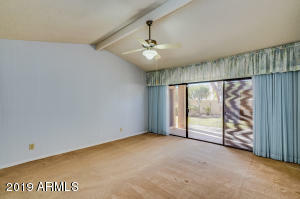 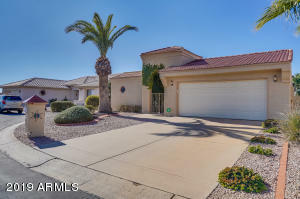 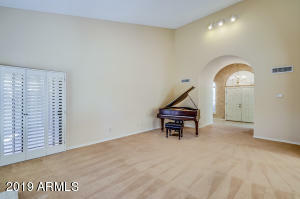 You will LOVE this beautiful home in gated Sun Lakes, Palo Verde with private Casita! 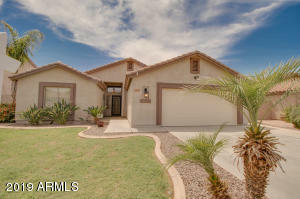 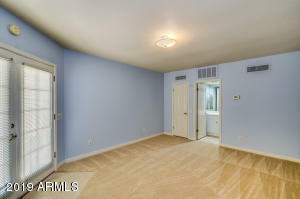 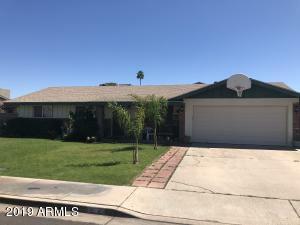 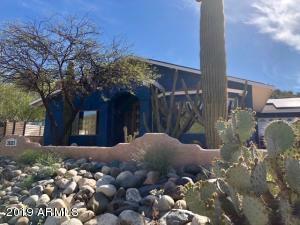 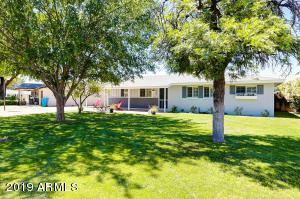 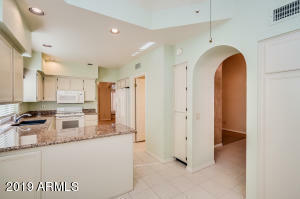 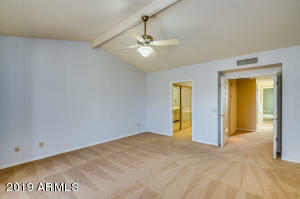 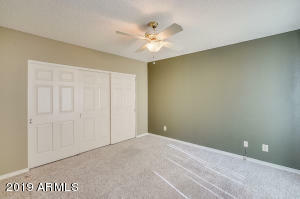 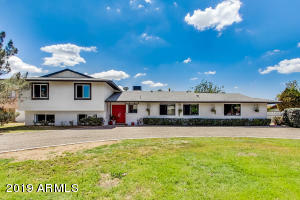 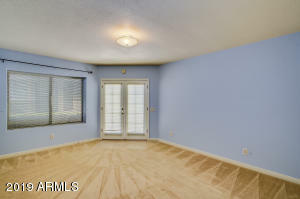 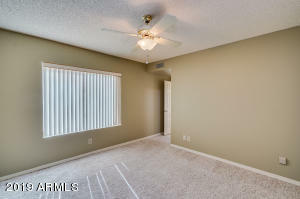 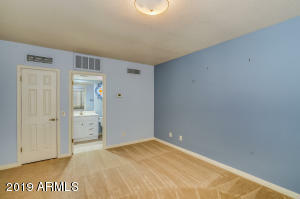 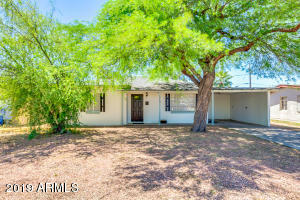 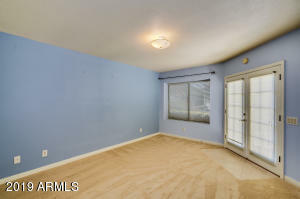 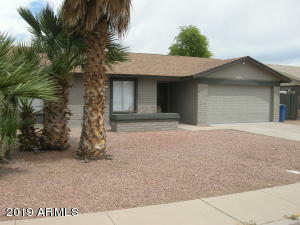 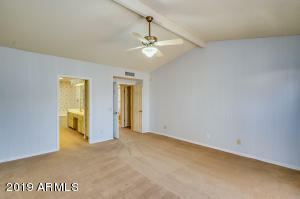 Two bedrooms and two and a half bath in main house, full bedroom and bathroom in casita! 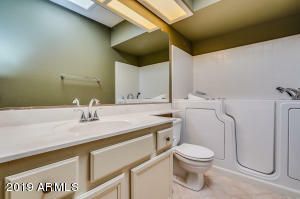 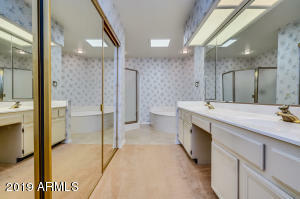 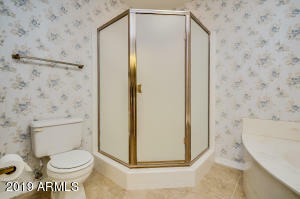 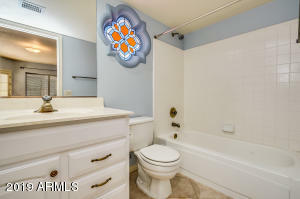 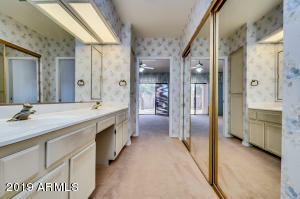 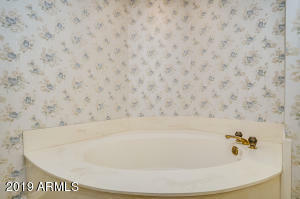 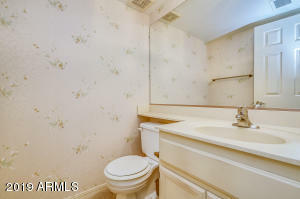 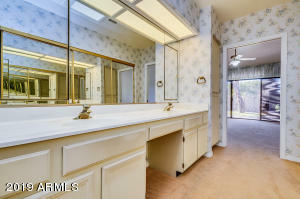 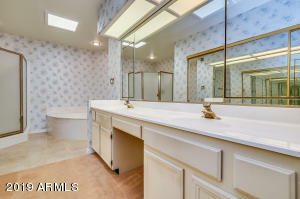 Master bath offers a walk in jetted tub!!! 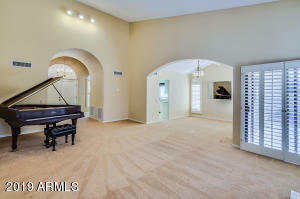 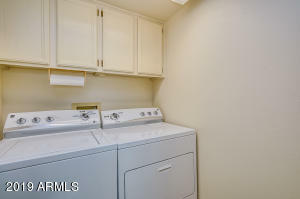 Great use of space in this beautiful home. 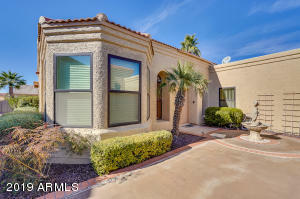 Sun Lakes offers a host of community amenities, pools, spa, golf, tennis, pickle ball, bingo, weight room, racquetball and dining - you are sure to love. 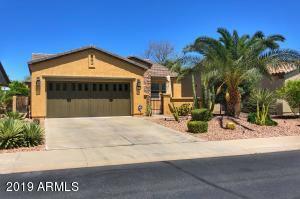 SOUGH ON ALMA SCHOOL RD, EAST ON SAN TAN BLVD THROUGH GUARD GATE, SOUTH ON RIBBONWOOD AND FOLLOW AROUND TO BURNABY CT. TO YOUR NEW HOME!